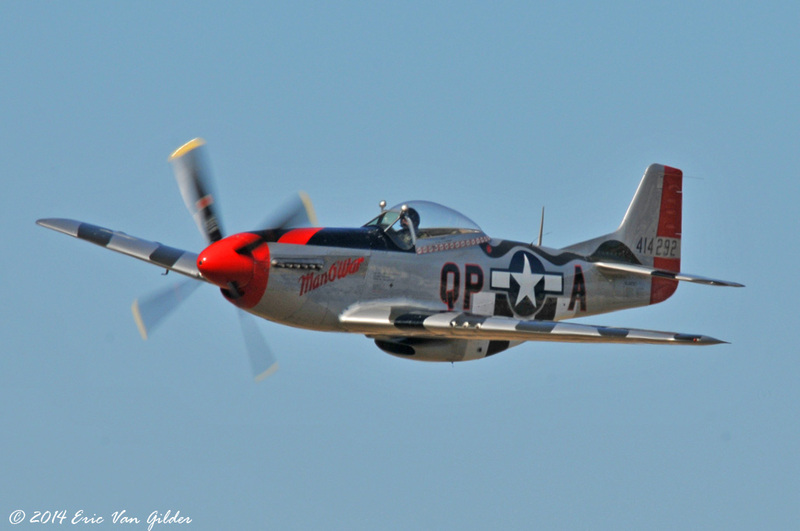 The North American P-51 Mustang is probably the most well-known of American fighters of WWII. 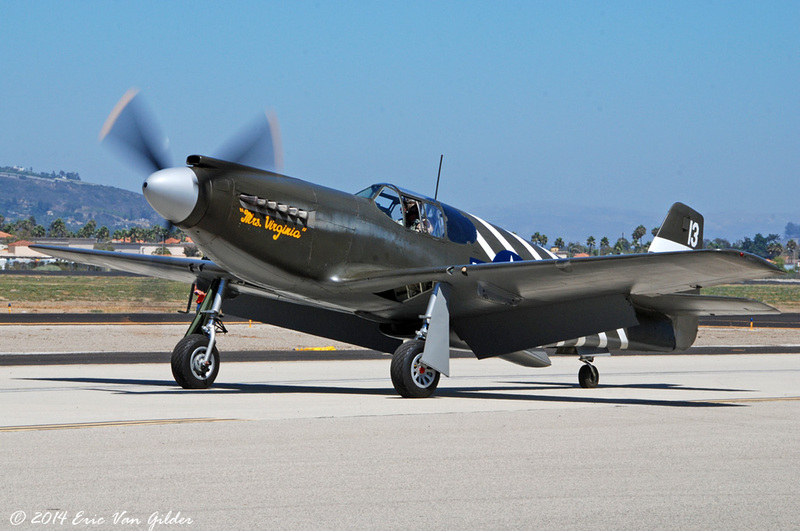 It was developed out of the NA-73x prototype that was initially a design for the British. 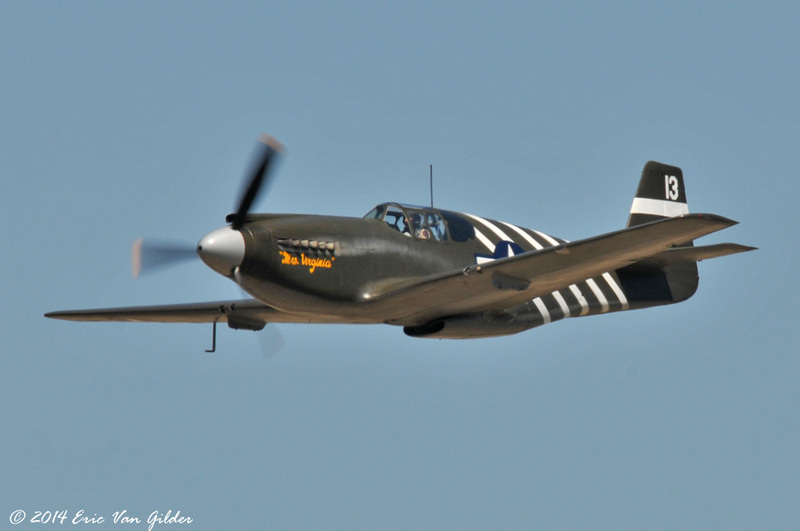 The first British models were dubbed the Mustang Mk. I. 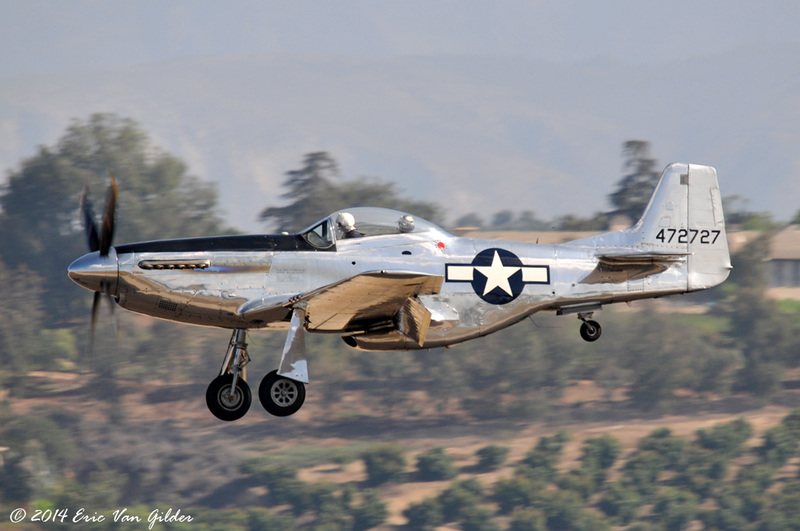 The Mustang was originally powered by an Allison engine that was too underpowered for this new fighter. The British left the guns intact but added cameras for a photo-reconnaissance aircraft. 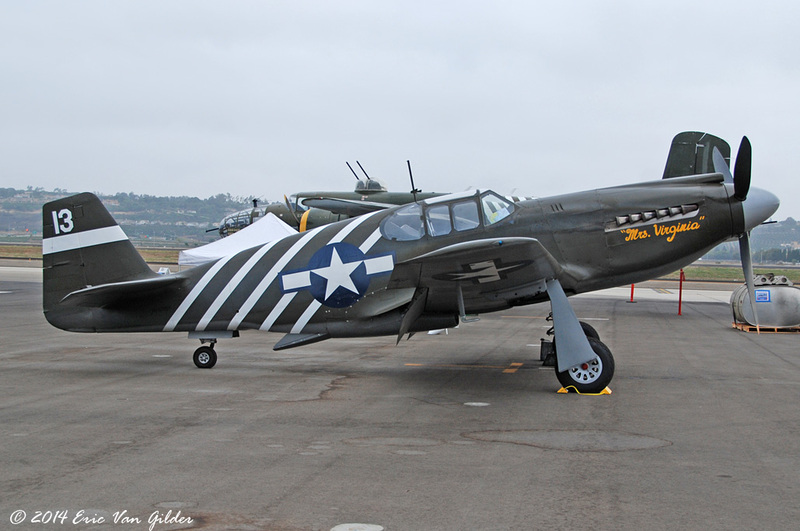 At least 23 RAF squadrons flew Mustangs in this configuration. 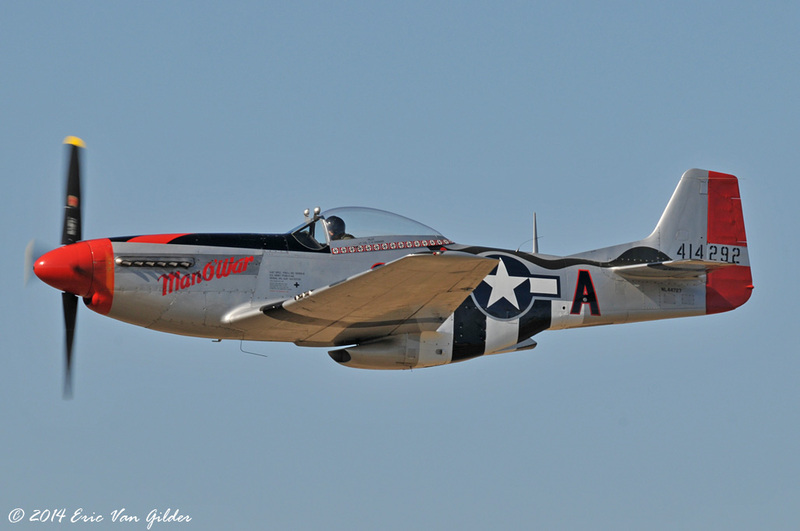 The USAAF then tested the Mustang with the Rolls Royce Merlin engine that dramatically improved it's performance. Many developments would continue throughout it's service life, which lasted well into the 1950 and some countries used them into the 1970s. The green Mustang is a rare A model.